Serving Oak Park, Chicago and all Surrounding Areas. 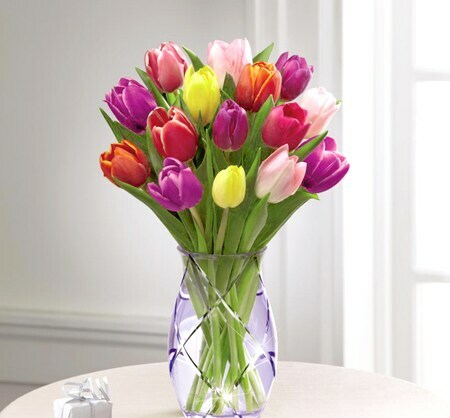 Tulips, hyacinth, and daffodils, oh my! It may be chilly outside, but Spring is in full bloom at Carriage Flowers, with new blooming and green plant gifts, fresh cut bulb flowers, and lots of new Springtime bouquets. 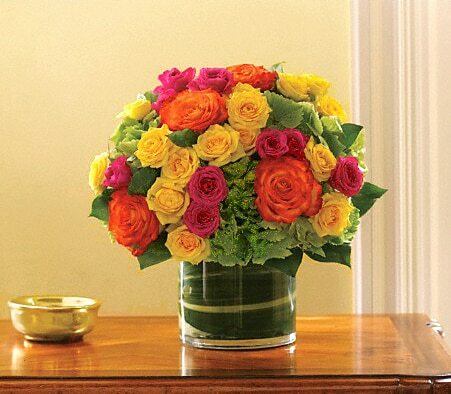 We're also designing stunning Spring silk flower arrangements this time of year. 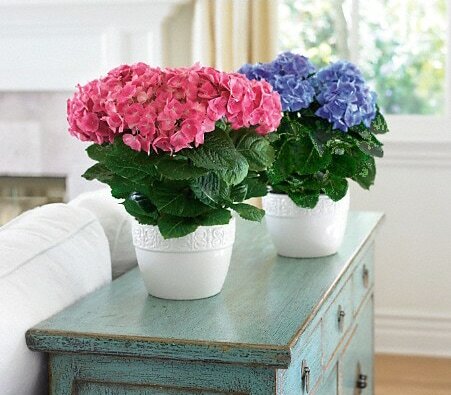 So, now is the perfect time to freshen up your home or office with a floral make-over. 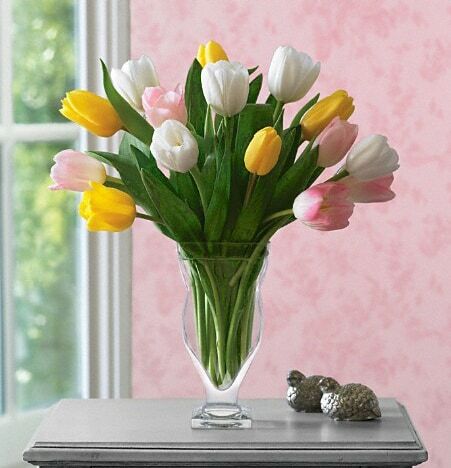 And, remember to send flowers for Easter, Administrative Professionals Week, and Mother's Day, too. 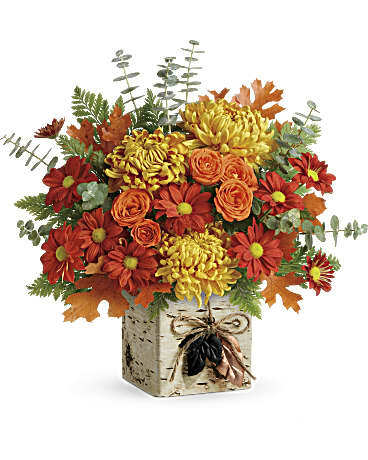 Order online at CarriageFlowers.com, or call 708-383-4863 today, for delivery in Chicagoland and beyond. Our gifted designers will create something especially for you to help you forget Ole Man Winter for good. 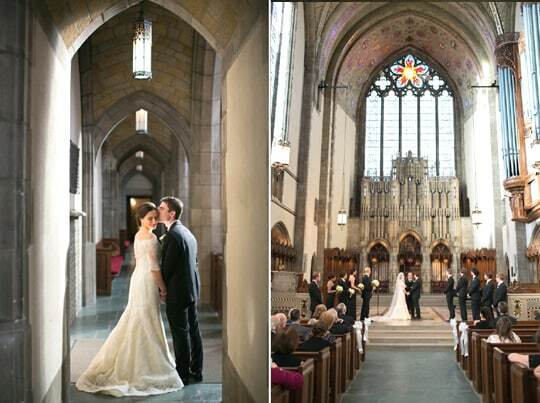 We were thrilled to be part of Nora and Bryan’s gorgeous wedding. 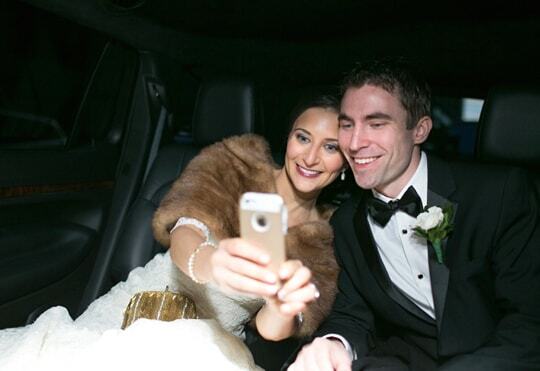 This couple is amazing, and their wedding day was, too. 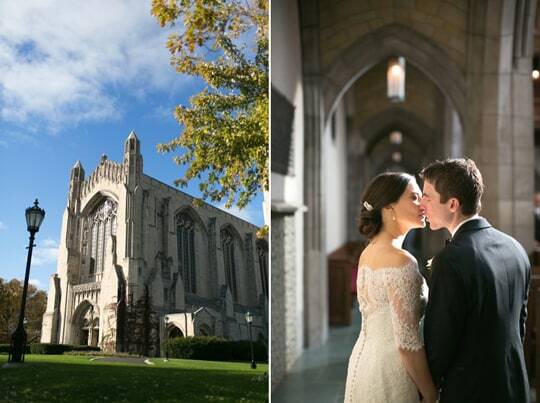 From the stunning ceremony at Rockefeller Chapel on the University of Chicago campus, to the gorgeous reception at the Millennium Knickerbocker Hotel downtown, every detail was tasteful and elegant. 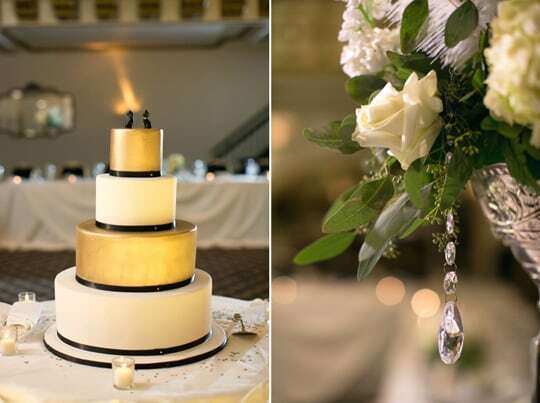 We loved the gold and silver accents with the timeless black and white theme. 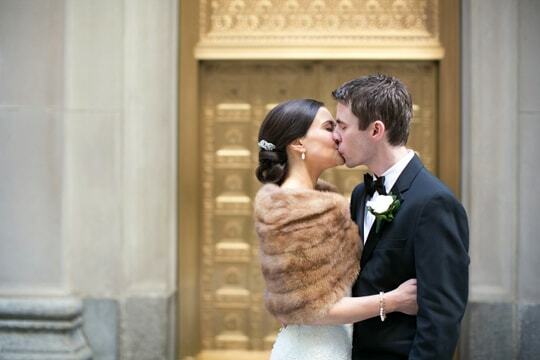 Everything just sparkled, including Nora in her designer wedding gown and cozy fur stole. 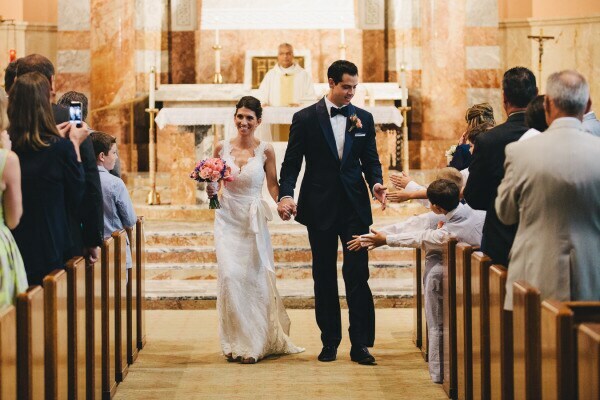 Family and friends basked in the warmth of this couple’s love, captured so beautifully by Christy Tyler Photography. Thank you Nora and Bryan for a beautiful day. May your life and love together be filled with many, many more happy memories. 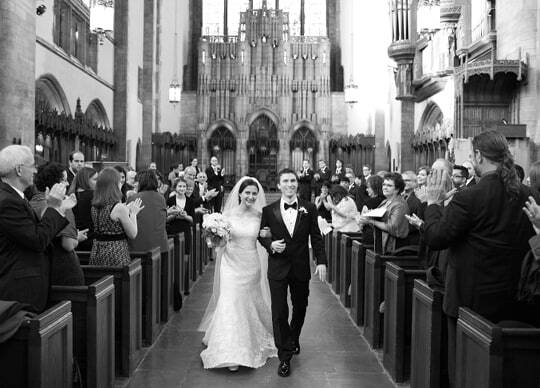 Credits: Christy Tyler Photography, Fitzgerald’s Fine Stationary, Dimitra’s Bridal, shoes by Kate Spade, groom’s tuxedo by Hugo Boss, hair by Pamela Moore, makeup by Debbie Petrielli, music by Spin Chicago. 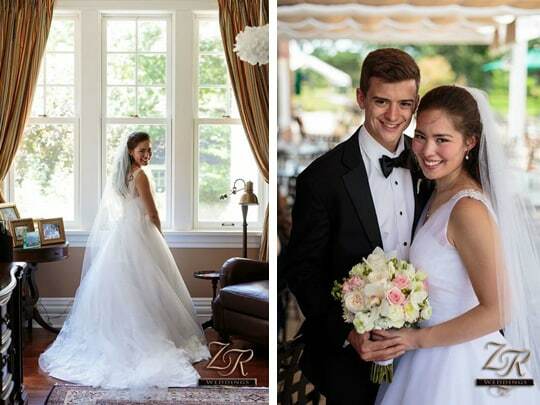 Thank you ZR Weddings for sharing these great photos from Meghan and Zach’s River Forest wedding and Oak Park Country Club reception. 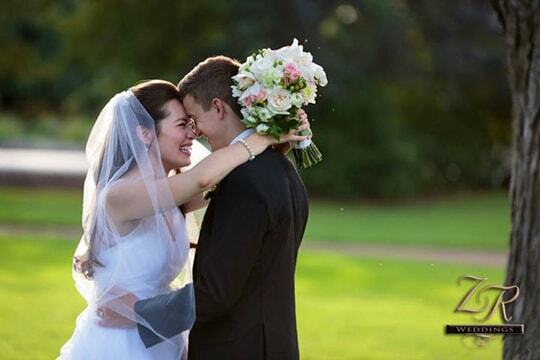 What a wonderful couple, beautiful ceremony, and gorgeous reception! 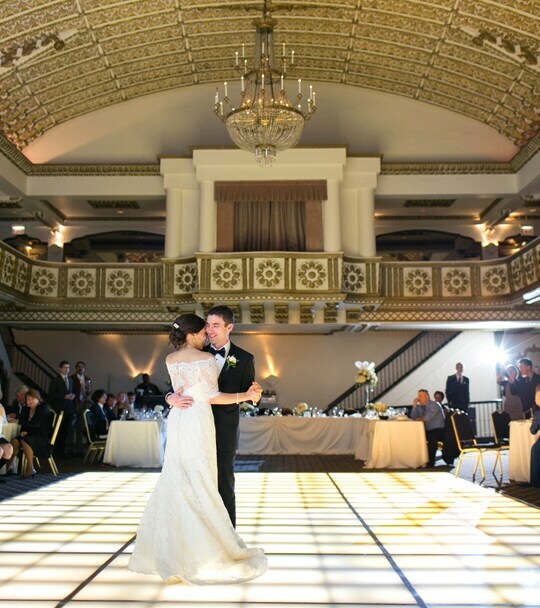 Oak Park Country Club is definitely one of our favorite settings. We loved the flowers Meghan selected, too, especially the garden roses, ranunculus, lisianthus, and orchids. What a treat it was for all of us at Carriage Flowers to be a part of such a special day! Congratulations Meghan and Zach! We wish you all the love in the world! 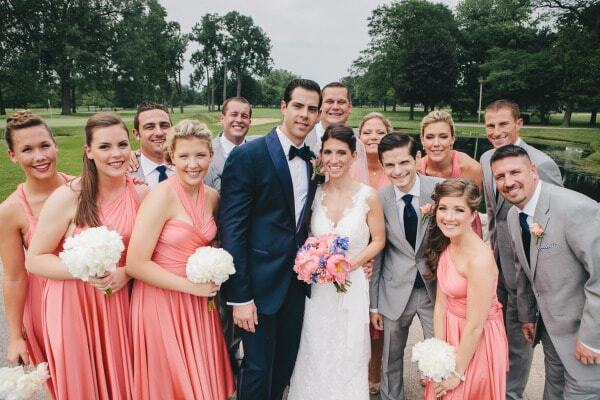 Thank you Style Me Pretty for sharing this beautiful wedding at Park Ridge Country Club. 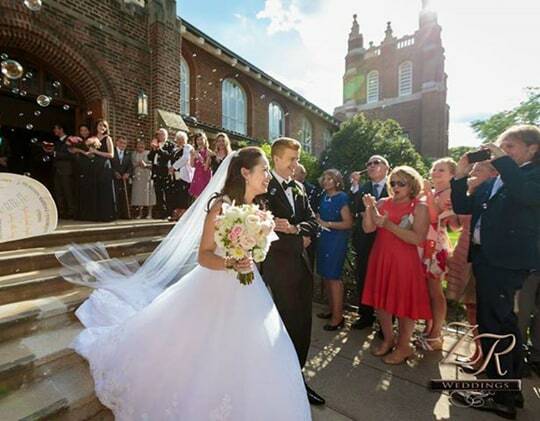 Ana was radiant in her lace wedding gown, and we loved the navy, coral, and silver accents, including Jordan’s custom tux! What a terrific couple and a great family; even the kids at this celebration were awesome. 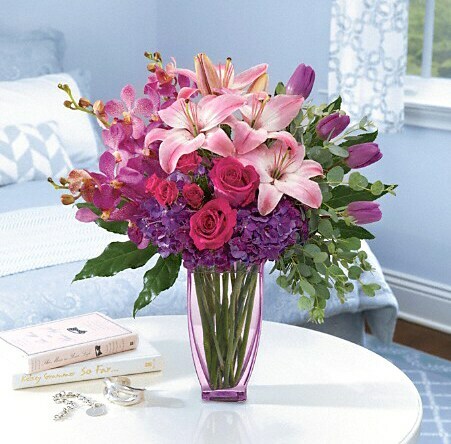 For her flowers, Ana combined traditional white with pops of coral, pink, and blue. 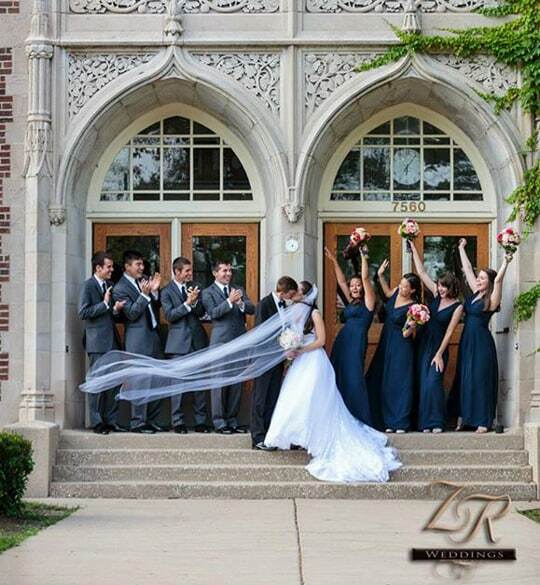 The combination worked perfectly, and it was all captured beautifully by M. Lindsay Photography in Wheaton. Congratulations Ana and Jordan. You were a joy to work with, and we wish you all the happiness in the world! 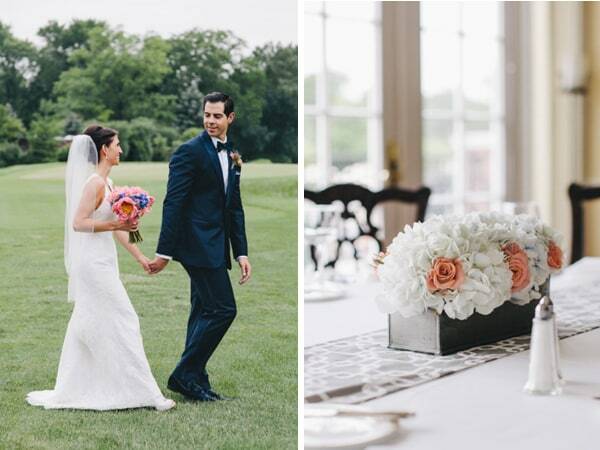 Credits: Photos by M. Lindsay Photography, Floral Design by Carriage Flowers, Gown by Weddings 826, Bridesmaid Dresses by Twobirds, Groomsmen Attire by Tommy Hilfiger, Entertainment by Fig Weddings Deejay. Valentine's only comes once a year. It's the Superbowl of love. So, be smart, have a game plan, and keep these three tips in mind. (1) Sending flowers to the workplace? Ask for delivery a day or two early, so you gift will be enjoyed more during the work week. In fact, she'll be thinking of you and enjoying her blooms throughout Valentine's Day, while her co-workers are still waiting for theirs. That's a winning play! 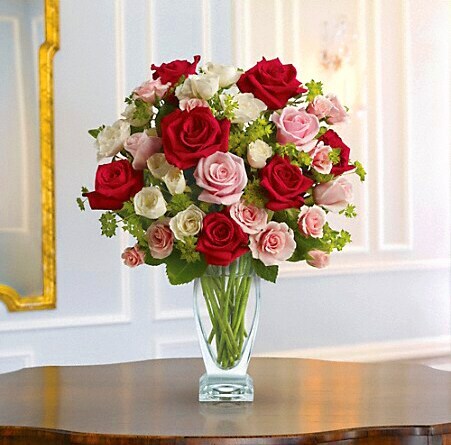 (2) Even if you're planning an evening out or an additional gift of some kind, pick up or send a bouquet a flowers a day or two before, with a note that says, "I love you." It's a sure-fire way to get the week off to the right start, and it makes your other gift or time together even more special. Touch down! (3) Not sure what to send? Valentine's flowers don't have to be roses, or red for that matter either. Some women prefer other garden blossoms or more subtle and unusual hues. So, feel free to think outside the box. 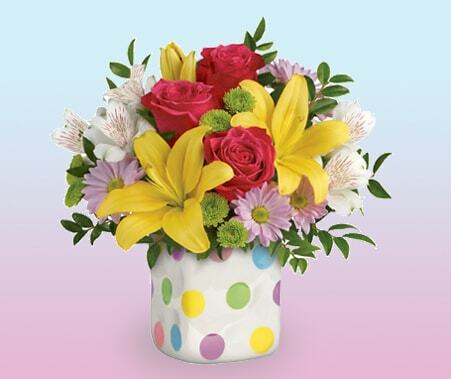 You can send whatever types of flowers and colors you think she'll like best, and it will give your gift a more personal touch, too! 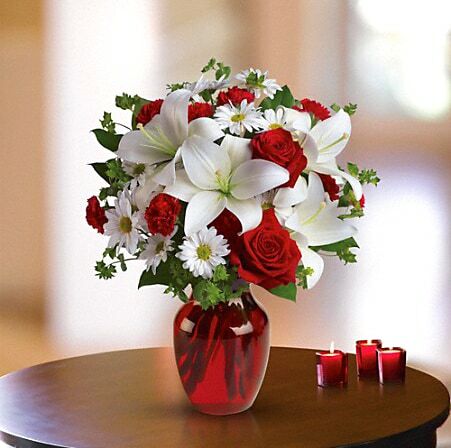 For additional assistance call the Valentine's pros at Carriage Flowers today. Field goal, extra point, and congratulations champ! Valentine’s isn’t just for sweethearts anymore. It’s for moms, daughters, girlfriends, and guys, too! So, be sweet to all the special people in your life, with beautiful fresh flowers and your personal love note delivered to the home or office this Valentine’s Week. It’s a wonderful way to make someone feel extra special and get Valentine’s Week off to the right start. 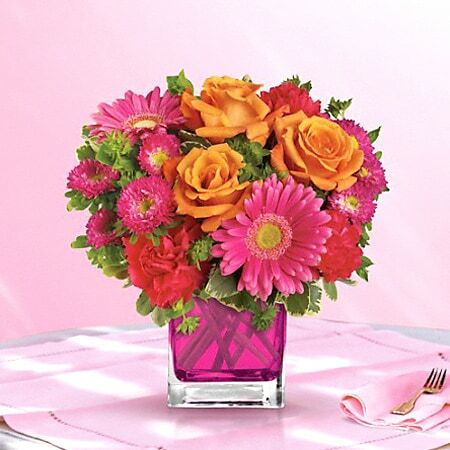 Just call (708) 383-4862, or order online at CarriageFlowers.com. 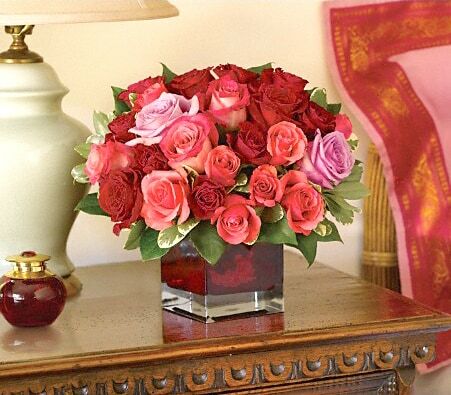 Our talented designers will create a spectacular bouquet just for you and your personal Valentine(s). All you have to do is take the credit. Call or visit today! And, if you’re sending flowers to workplace, remember to ask for delivery a day or two early, so your gift will be enjoyed even more during the week. Spring is in full swing at Carriage Flowers, and it’s one of our favorite times of year! 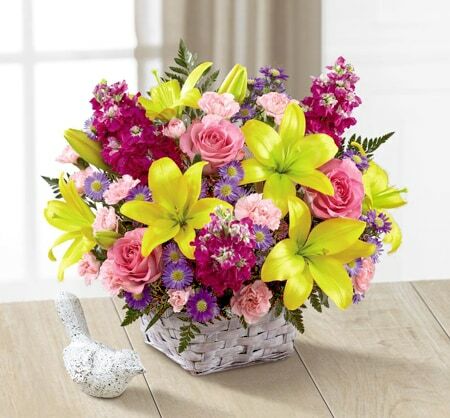 There ae so many wonderful fresh flowers and plants available, from long-lasting azalea, kalanchoe, and hydrangea plants to fresh cut tulips, lilies, iris, roses, and so much more. So, you’ll love the variety in coming weeks and months. And, there are also so many happy occasions this time of year! We’re decorating homes and churches for Easter now. 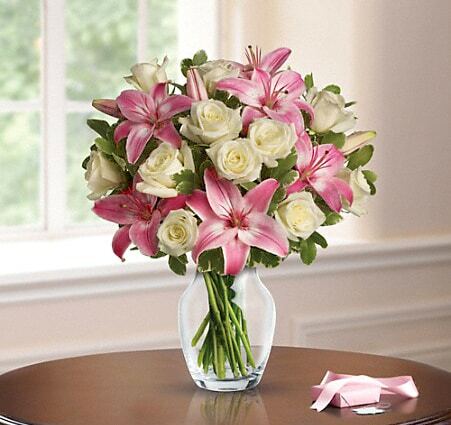 Then, we’ll be delivering hundreds of Easter lilies and basket bouquets throughout Chicago and suburbs. After that, there’s Passover, Secretaries and Administrative Professionals Day, Orhtodox Easte, National Teachers Day, Cinco De Mayo (May 5), Nurses Week, Mother’s Day Week, and Dia de Las Madres. Plus, we’re meeting with brides every week to help with their weddings and receptions in months to come. It’s a busy and beautiful time of year! Fortunately, Mother Nature provides a rich bounty of Spring blooms, and our designers can create wonderful arrangements for virtually any occasion. So, call on us to celebrate your special days this season, and remember to treat yourself and the ones you love to fresh Spring flowers from Carriage. 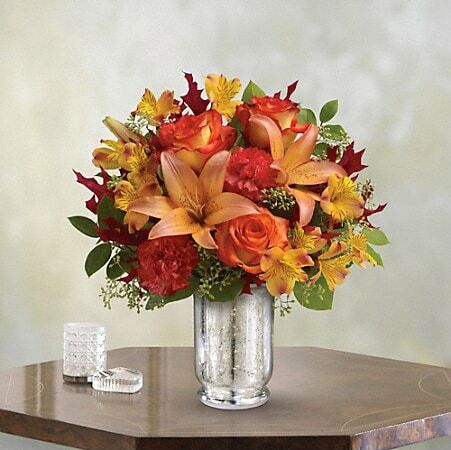 For additional information, call (708) 383-4862, or shop online at Carriage Flowers Online. Because, flowers are what Springtime is all about. 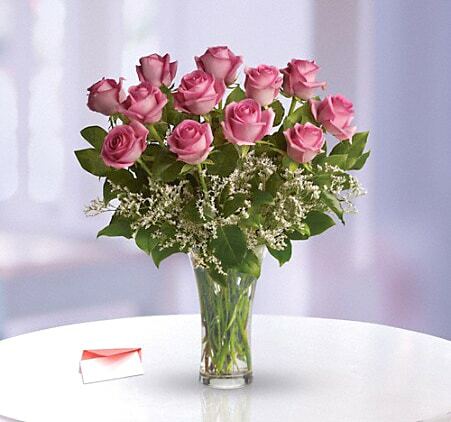 Nothing says “I Love You” like beautiful fresh flowers, artfully designed and hand delivered to show how much you care. 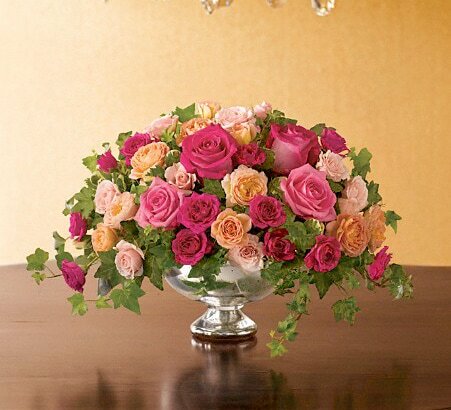 And, for delivery throughout the Oak Park, River Forest, and Chicago areas, Carriage Flowers is always a thoughtful choice. 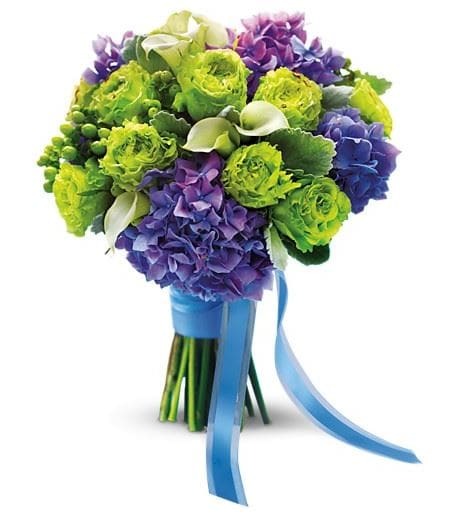 Our designers have a passion for creating artistic bouquets that send just the right message. 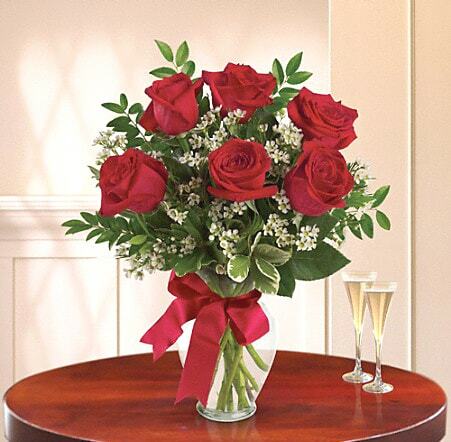 So, whether you’re interested in premium quality rose gifts, popular mixed Valentine’s bouquets, or a unique creation designed especially for you, you’re sure to make the right impression every time with Carriage Flowers. 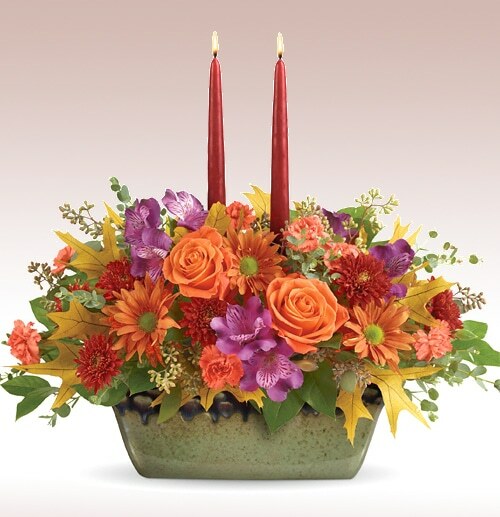 Shop online at Carriageflowers.com , or call us at (708) 383-4862. We’ll take care of the rest beautifully. And, remember to order early for the best selection and value. 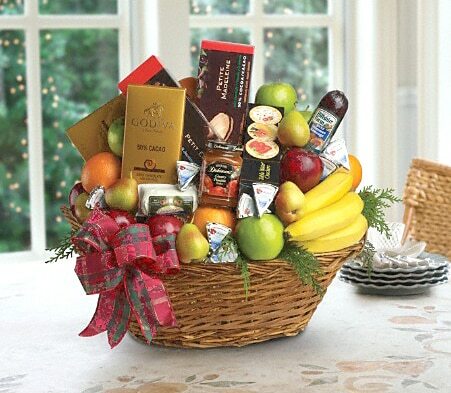 For gifts to the workplace, ask for delivery a day or two early. Your gift will be enjoyed by your Valentine more throughout Valentine’s Day (while most coworkers will still be waiting for theirs). For additional information or assistance, call Carriage Flowers at 708-383-4862. Serving the greater Oak Park, River Forest, and Chicago areas for more than fifty years. For all the wonderful things Moms do throughout the year, they deserve a very special gift of love during Mother’s Day week. 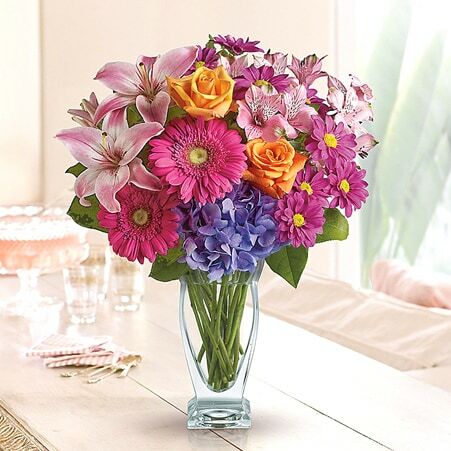 So, show all the special mothers in your life just how appreciated they are, with a thoughtful gift of beautiful fresh flowers designed and delivered just for them. Our expert designers will create something extraordinary to show each one just how much you care. And, we deliver to Chicago, the greater Oak Park area, and nationwide, too. 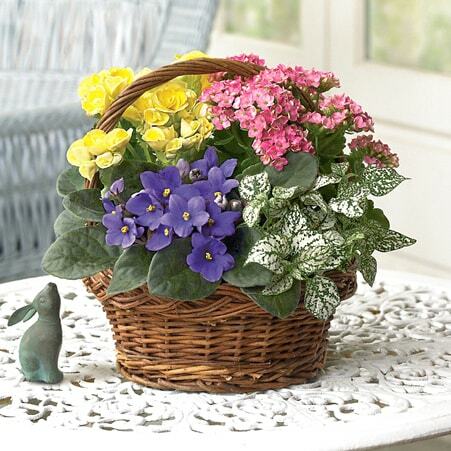 So, for gorgeous flowers and artistic designs that will make Mom’s heart skip a beat, call 708-383-4862 or shop online at CarriageFlowers.com. We’ll take care of the rest. Because Moms deserve the very best! 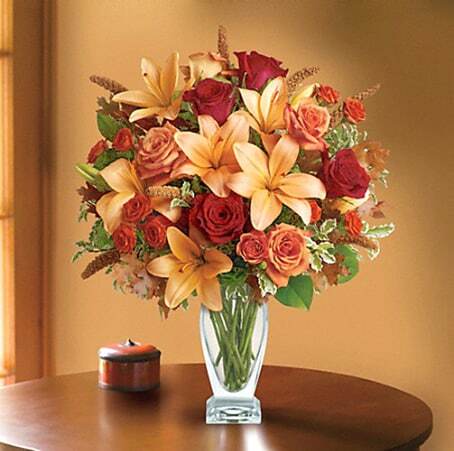 For additional information or assistance, call Carriage Flowers at 708-383-4862. Serving the greater Oak Park, River Forest area for fifty years. Moms are incredible. They’re compassionate, tireless, and heroic. They give so much of themselves. They deserve our love and appreciation in return, especially during Mother’s Day Week. 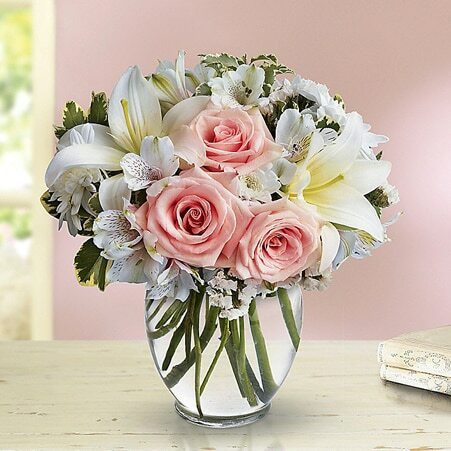 Carriage Flowers makes it easy to recognize them all with beautiful fresh flowers delivered throughout Chicago, the suburbs, and nationwide. 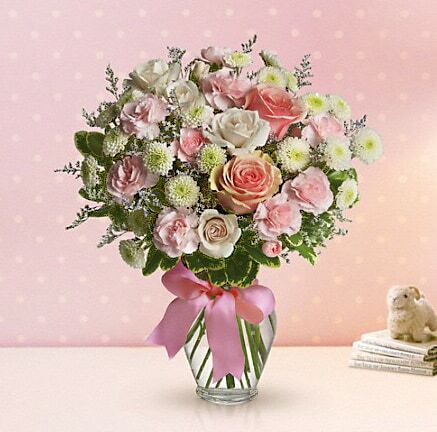 So, remember the incredible mothers in your life with a thoughtful bouquet and personal note this coming Mother’s Day Week. 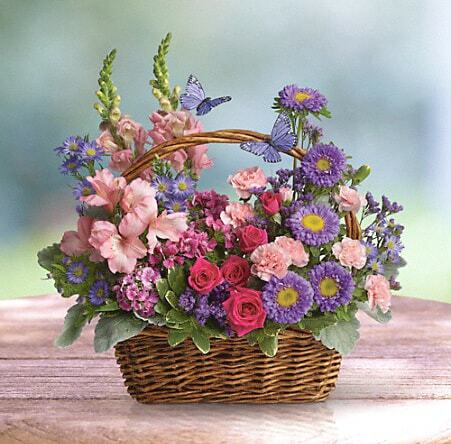 Call 708-383-4862 or visit CarriageFlowers.com today, because, moms are truly incredible. And they deserve the very best. 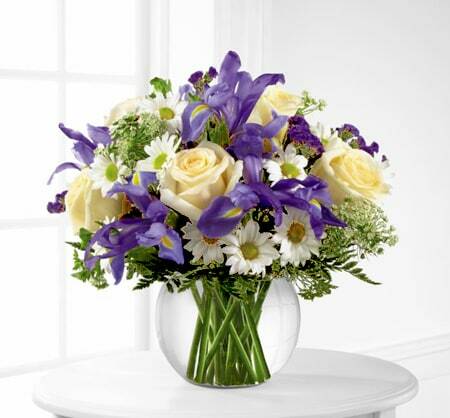 For additional information or assistance, call Carriage Flowers at 708-383-4862. 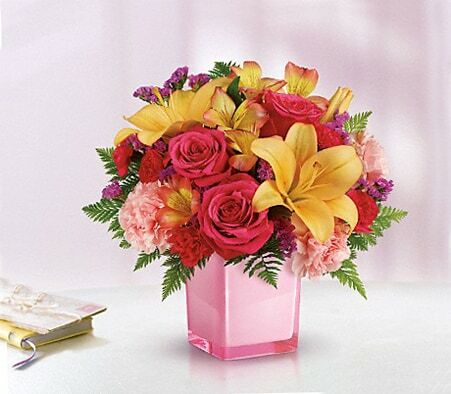 Serving the greater Oak Park, River Forest, and Chicago areas for more than fifty years, and proud to be a part o the Phillip’s Flowers family of Chicago area flower shops. 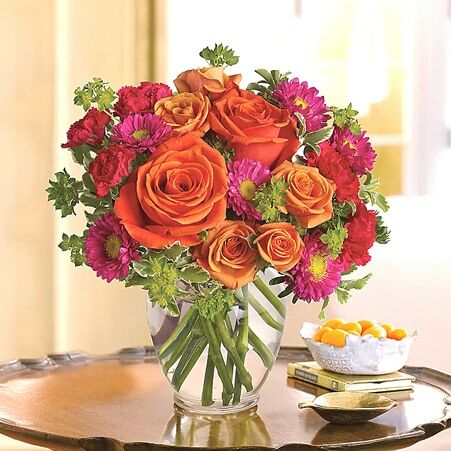 Mother’s Day is just around the corner, and what better way to show your appreciation for mom than with a gorgeous bouquet from Carriage Flowers? Not sure what to select? We can help! 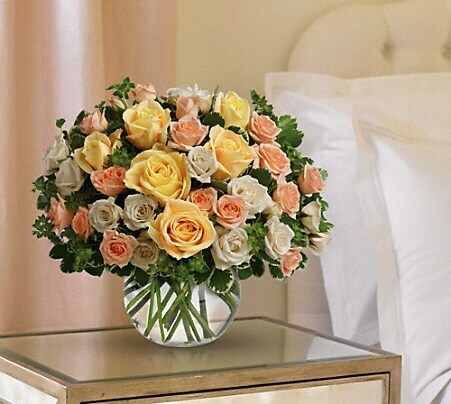 If you aren’t the type of person who goes out and buys flowers very often, you may be wondering which blooms are best, not only for the occasion, but for your mother in particular and the message that you want to send to her. Stay calm; you’re not the only one in the world who has these types of questions. That’s why we have gone ahead and included the handy infographic below! 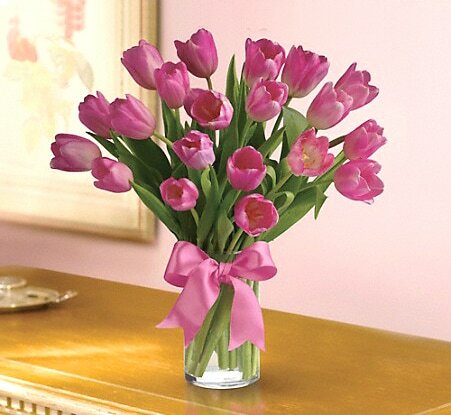 Check out a few of the most popular Mother’s Day flowers purchased each year and the overall significance of each. The information is so easily laid out for you that you will be itching to place your order as soon as you are done reading! 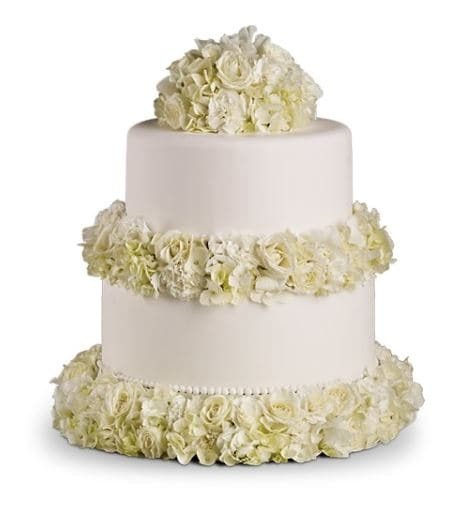 Until it is their turn to walk down the aisle, most individuals don’t even realize all of the different ways that flowers are used at a wedding. We’ll give you a hint: there are a lot of ways. 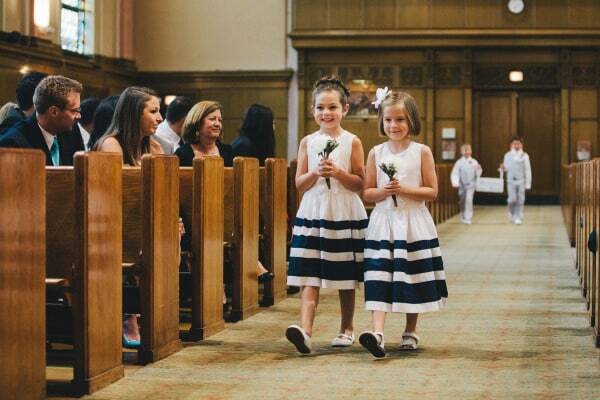 Think about it – not only do you have the bride’s bouquet and the groom’s boutonniere, but you have to outfit your bridesmaids and groomsmen with similar styles, line the aisle and altar at the ceremony site, and then decorate the entire reception area as well. That’s a lot to get a handle on! To make things a little bit easier, let’s narrow things down and focus only on the wedding reception for a second. 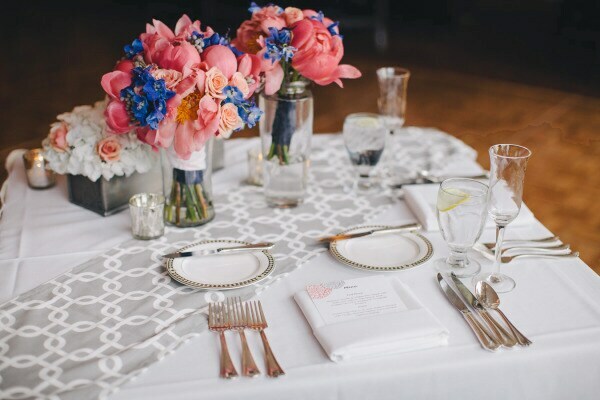 Considering the fact that the florals you choose will have a huge impact on the overall tone of the evening, it’s important to be prepared. Do clue your florist in about the venue. Painting a mental picture of your wedding reception space will allow your florist to get a general idea of what she has to work with. It’s also an opportunity to get a few suggestions that you may never have thought of. For example, if your venue has a big entryway, your florist may suggest creating a custom floral garland to draw attention to it. Do keep an open mind. You may have been dreaming of using a specific type of flower at your wedding for years, but it just may not be possible. Regardless of whether it’s out of season or your budget just doesn’t allow for the expense, your florist will be able to offer you similar alternatives. You may even end up loving the other options more. Do keep the weather in mind. Flowers will delicate petals can actually wilt when exposed to high temperatures. If you know that you will be getting married in the dead of August, you may want to consider opting for a sturdier arrangement. Don’t overpower the senses. If you love expecially aromatic or expensive blooms, save them for your bouquet, and stick with options less intoxicating or expensive for the reception centerpieces. Don’t try to cover up eyesores. At the end of the day, attempting to hide an emergency exit sign with a floral arrangement will only bring further attention to it. 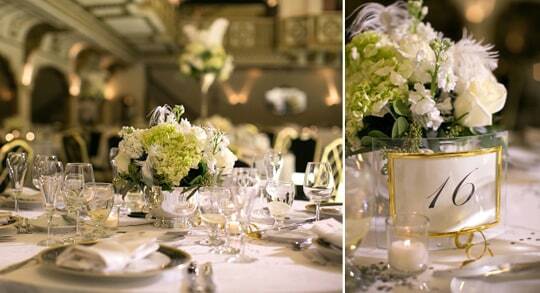 Instead, adornthe areas of the venue that you do want to highlight, such as the head table or the entrance way. Don’t be predictable. Remember that not every table at your wedding reception has to look exactly the same. If you’re in love with multiple types of flowers, there’s nothing wrong with finding ways to incorporate them all throughout the venue space. You can even mix and match vases to keep with the theme of shaking things up. 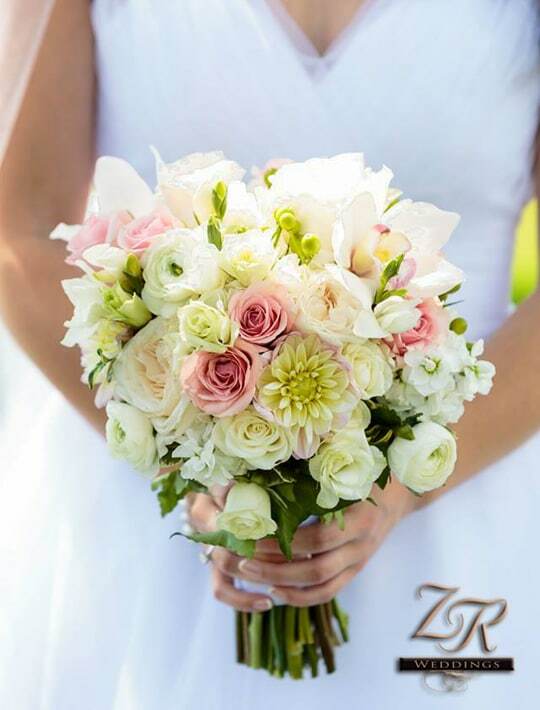 When you’re ready to take the next step and start exploring your options, give your local Oak Park florists a call and allow us to make your wedding vision come to life! Until you are in the midst of planning your own wedding, you don’t really realize how much goes into choosing flowers for the big day. Not only will you be shocked by how many different options you have to choose from, but you’ll likely be thrown over just how big of a part they will play in the aesthetics of the entire wedding. Sure, you realized that there would be a need for bouquets and boutonnieres, but you forgot to factor in altar arrangements, reception centerpieces, flowers for the bride and groom’s parents and so much more. Be Open-Minded – Many brides have a picture in their head of exactly how their wedding will look, right down to the flowers. Now if you have your heart set on yellow peonies for your August wedding, you may be disappointed to find out that they are not in season during that particular month. 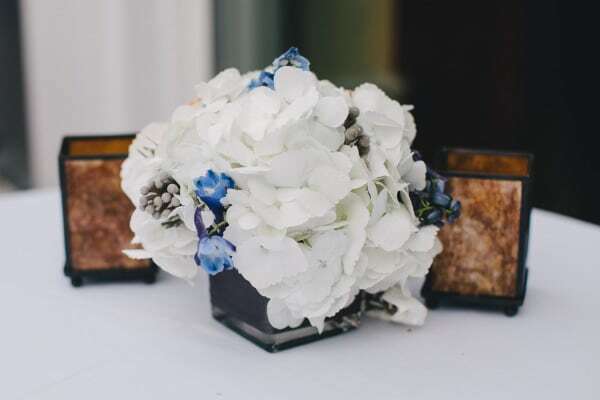 However, there are plenty of other flowers that are available all year round; so keep an open mind and trust that your florist will be able to give you alternative suggestions that you may love even more. Make your Bouquet a Priority – Sure, your reception centerpieces should be beautiful and you want your bridesmaids to have gorgeous bouquets to carry, but this is your wedding – not theirs. Pictures of you and your groom will be displayed on mantel pieces for generations; make sure that the bouquet in your hand is one that you will love to look at forever. 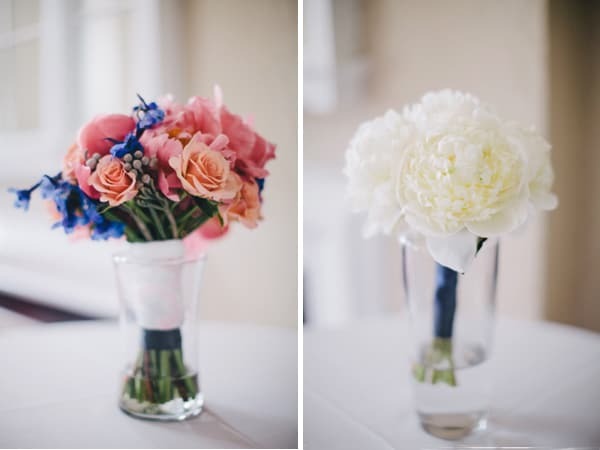 Pick One Color – If you’re trying to stick to a budget, choosing flowers in one single hue may be the best way to go. You may think that this will look too ordinary and plain but in actuality, a monochromatic color scheme gives off a certain kind of elegance and organization. 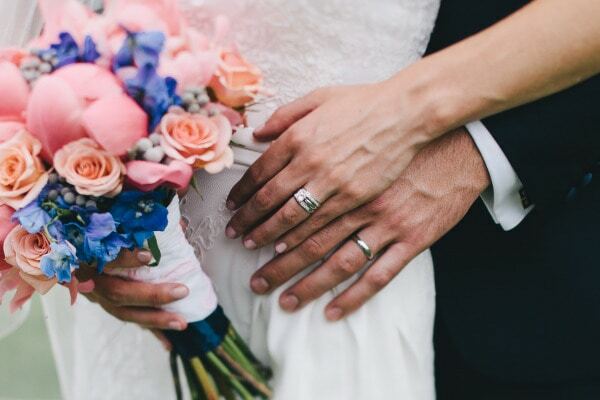 For more great tips on choosing wedding flower and making the process as easy as possible, remember that your local Chicago are florists at Carriage Flowers will be more than happy to answer questions, make helpful suggestions, and help you avoid common pitfalls. Call us today to set up a complimentary consultation! You'll be glad you did. Founded in the 1920s, Sweetest Day is celebrated annually on the third Saturday in October. It began as a day to share sweets and other goodies with those too often neglected, but over the years, it has evolved into a week long celebration of love and appeciation for all sorts of sweethearts and friends. The holiday is especially popular in the Midwest, where it began, the Northeast, and several other states, including Florida, Kentucky, Missouri, Pennsylvania, and West Virginia. And, while the scope of the holiday has grown and has changed, the purpose still remains, namely to express love, appreciation, and caring to those closest to us. On the third Saturday of every October, much of the nation celebrates Sweetest Day. An unofficial sort of holiday alternative to the better known Valentine’s Day, Sweetest Day is a great opportunity to remind that special someone in your life – whether a boyfriend or girlfriend, a spouse or a child, or even coworkers and friends – how special and important they are. Sweetest Day traces back to Cleveland in 1922, when candy company employee Herbert Birch Kingston delivered candy and gifts to home-bound members of the community and local orphans, as a small token to show them someone cared. The holiday grew through the passing decades, spreading throughout the Midwest and beyond, including here in Chicago, where many businesses offer Sweetest Day packages to treat that special someone you love. 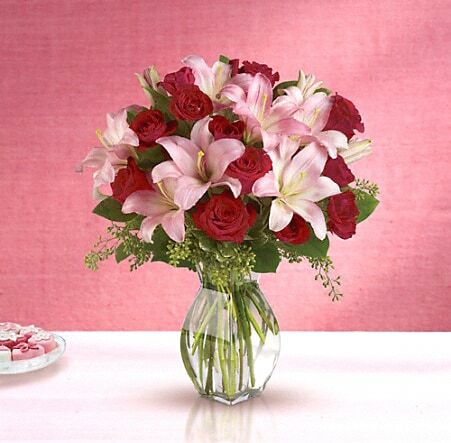 Of course, flowers are one of the most popular ways to remind your sweetheart just how much you care. 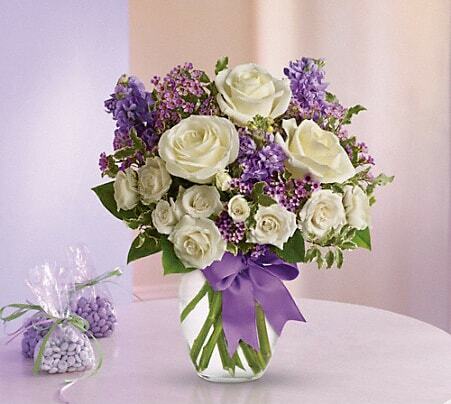 At Carriage Flowers, we have a wonderful array of beautiful bouquets that are great selections for your sweetest. 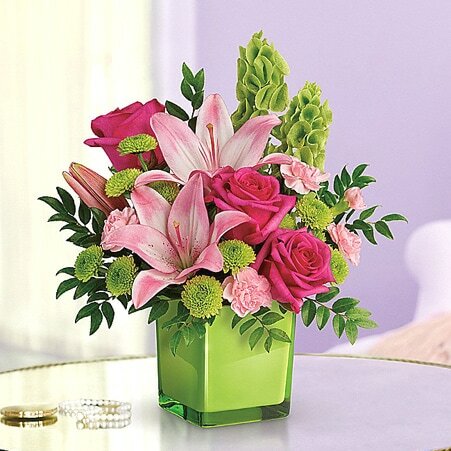 We can also create custom arrangements to include favorite colors or flower varieties, a unique container or any other request to make your gift all the more meaningful. 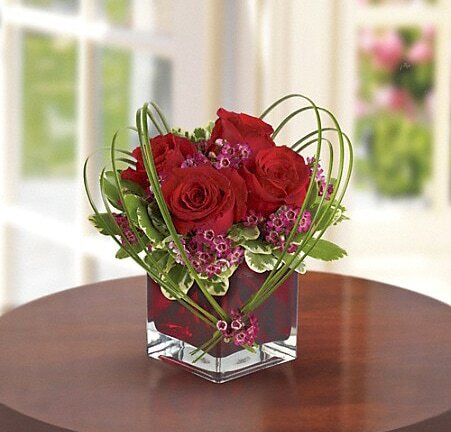 For more information on Sweetest Day gifts, call us today at 708-383-4862 and let Carriage Flowers help you have a fantastic Sweetest Day Week! Mother Nature pulls out all the stops this time of year, with a burst of rich colors and textures that make the outdoors come alive. The season is short, but the outpouring abundant. 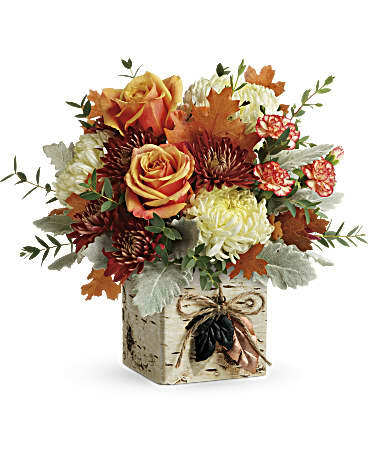 And, you can bring all the richness of this bountiful season into your home or office with fresh autumn blooms designed just for you. 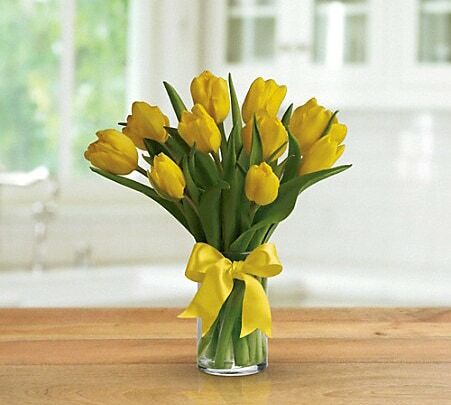 Accent your decor, celebrate a special gathering, or show someone how much you care. 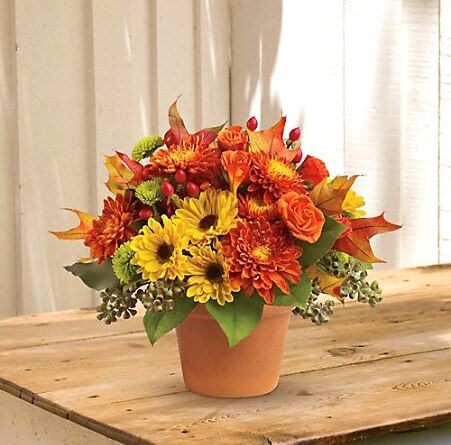 Because Mother Nature’s Fall handiwork is only here for a short time, and you don’t want to miss it. 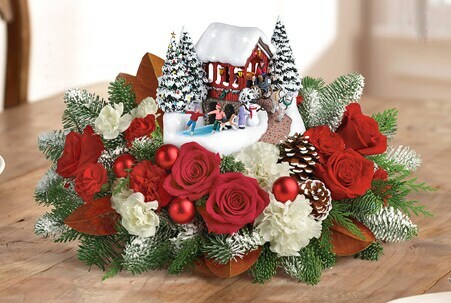 For additional information or assistance, call Carriage Flowers at 708-383-4862, or shop online at CarriageFlowers.com. Serving the greater Oak Park, River Forest, and Chicago areas for more than fifty years. Can you believe that Thanksgiving is just around the corner? The leaves are changing colors, and we are pulling out warmer clothes and dreaming about that amazing dinner with family or friends. 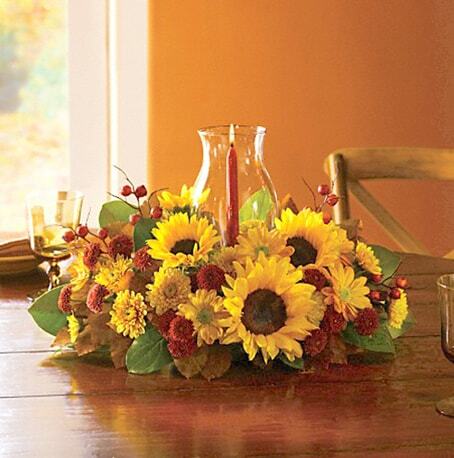 Make sure your autumn decor and Thanksgiving gathering live up to expectations with floral accents or a one-of-a-kind centerpiece that complements your space. 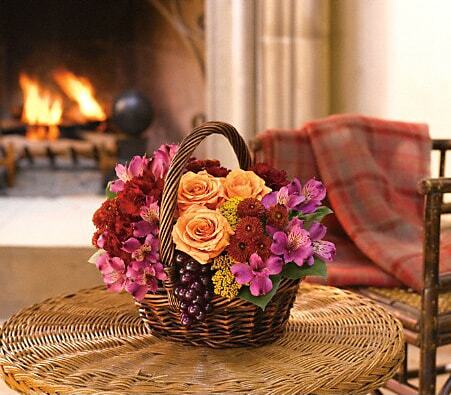 Some of the best colors used in autumn décor include orange, burgundy, amber, ivory and other rustic, woodsy hues. 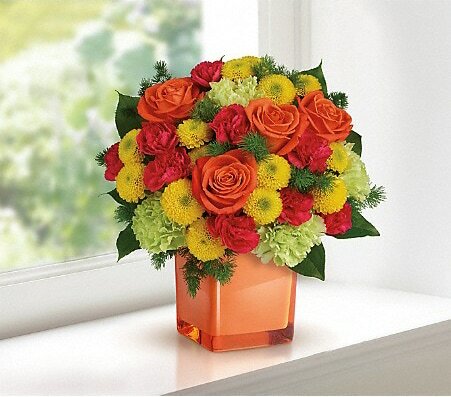 There are a variety of fresh flowers and accents that tend to be among the most popular, including roses, lilies, sunflowers, asters, and novelty spray chrysanthemums, with hypericum berries, Leucadendron wheat, dried leaves, or other botanical accents. Keep in mind that with any floral arrangement, you can choose to go with a modern theme or opt for a more traditional, classic approach. For a traditional container, consider a pumpkin, crate, cornucopia basket, or favorite serving bowl. Thinking of a more modern twist? Consider clear glass, a metallic tray, or a variety of floral clusters with candles and gourds. It’s all about the rich colors and textures of the season combined with your personal style. 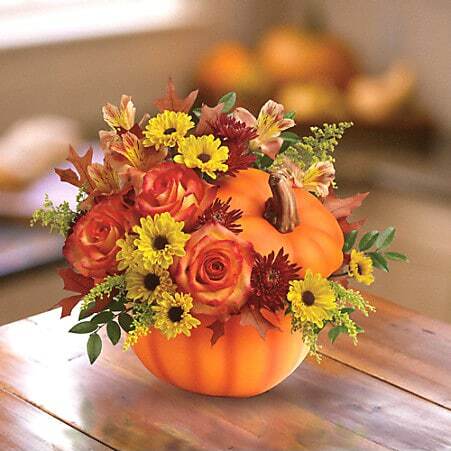 So, add a little beauty to your Fall decor, and remember to order a graceful centerpiece for your Thanksgiving table, too. 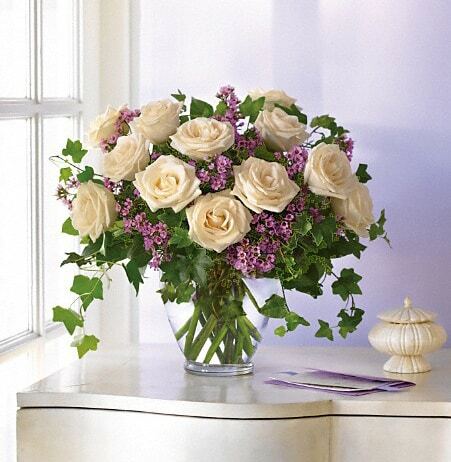 The designers at Carriage Flowers can help with a wonderful array of tasteful options for your vision and budget. 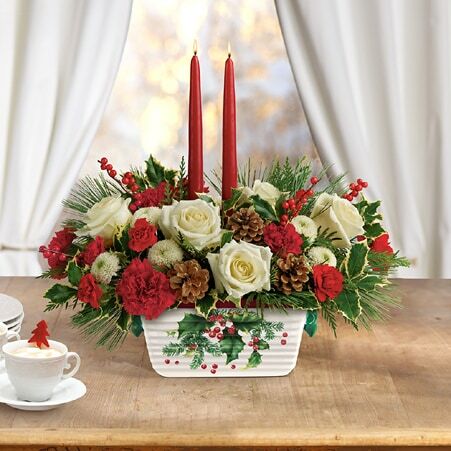 And, a centerpiece from Carriage Flowers will help you accentuate the best table dressings of all – the delicious turkey, stuffing, and other tasty treats you enjoy with loved ones on Thanksgiving! One of the biggest complaints that most men seem to have about buying flowers for a significant other is not the fact that they don’t want to do something nice for the person they care about, but that flowers won’t last forever. Well there’s no way to argue that; flowers are living things, but that's what makes them so special and it doesn't mean you can’t make the most of them. With Valentine’s Day coming up, women all over the world are going to be gifted with a bouquet of beautiful, fresh flowers as a sign of affection. If you’re one of them, don’t worry about how long it will take until the petals begin to fall. Enjoy their beauty for as long as possible by taking the necessary steps to keep them healthy! 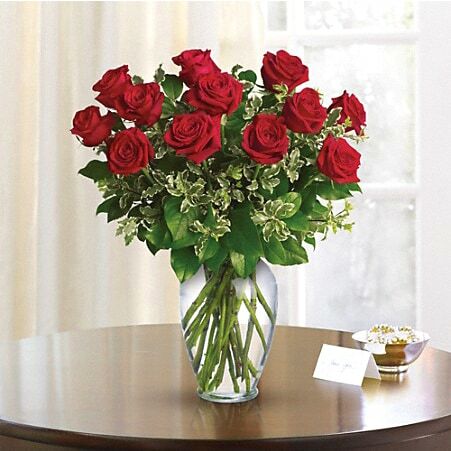 We would highly suggest re-cutting the stems at an angle to give the flowers their best chance at absorbing water and checking that water level daily to ensure that it’s high enough. If at any point you find that the water is getting too cloudy or filled debris, just change it out with fresh water. You'll alway want to keep your fresh flowers away from heat sources, out of direct sunlit, and a safe distance from electrical appliances. Now, while those are our suggestions, there are quite a few others floating around regarding how certain household items can also help to prolong the life of fresh flowers. For one, many people claim that by pouring ¼ cup of lemon-lime soda into a vase of water, the sugar will cause the flowers to blossom longer. Others suggest that two tablespoons sugar mixed with two tablespoons white vinegar in a quart of warm water will help to prevent the growth of bacteria inside of the vase, allowing the flowers to stay fresher longer. Thinking about sharing a few Valentine’s Day cocktails with your sweetheart? Consider letting your flowers in on a little bit of the fun by adding a few drops of vodka to a vase full of water and one teaspoon sugar. Much like with the vinegar mixture, vodka helps to minimize bacterial growth so that you can enjoy your bouquet for a longer period of time. 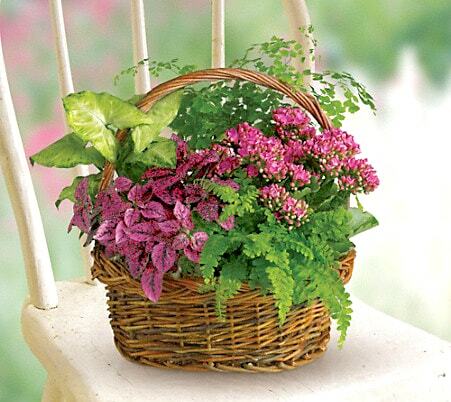 Have any of your own secrets about how to keep your flowers alive longer? Let us know! We’d love to hear a few of your ideas! With the holidays fast approaching, you’re probably starting to think about holiday decorations, trimming trees, hanging Christmas lights, and filling your home with cheer. The right kind of holiday floral accents can add just the right touch– making your space more festive and inviting throughout the joyous season. 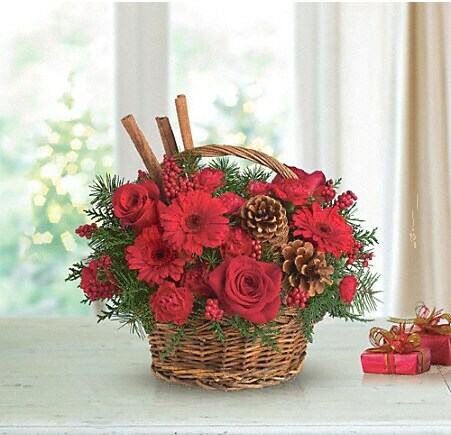 Holiday flowers, plants, and decorations are the perfect accents for any home or office, especially if you love to entertain. 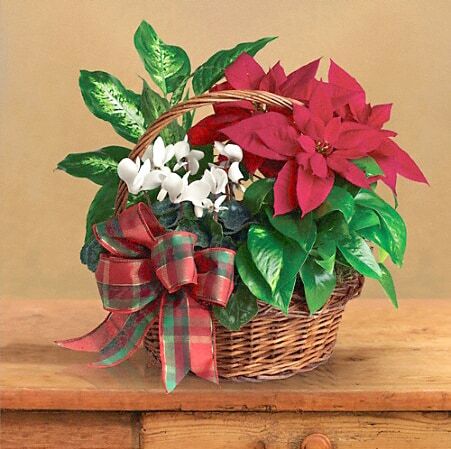 Choose from permanent life-like trees, garlands and wreaths with all the trimmings, or add a splash of long-lasting color with a few festive poinsettia plants. 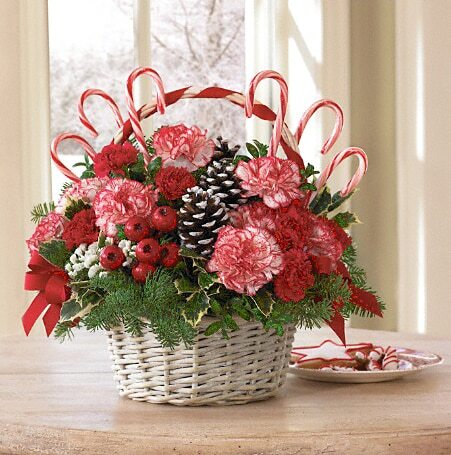 Nothing spreads holiday cheer quite like their graceful red, pink, and snowy white blooms. 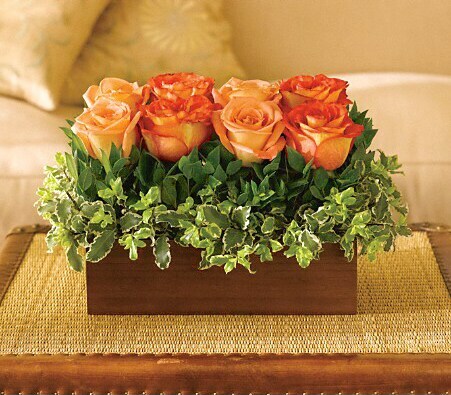 Simply add a few to any space for a natural touch of seasonal warmth and color. Looking for something a little more unique? 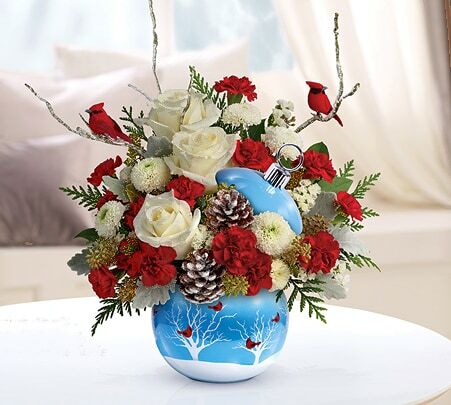 Carriage Flowers offers a wonderful array of fresh and permanent holiday decorations and custom floral designs to match your style and taste. Some of the newest looks this year include our Christmas Cheer Collection with its classic reds, greens, and golds, our winter Elegance Collection in luxurious platinum, gold, and silver with a hint of sage, and our Holiday Magic Collection in striking reds and silvers with a contemporary dash of grey. Other popular looks include deep reds and burgundy, botanical greens with woodland accents, bright reds with contrasting birch elements, fresh lime greens, and all sorts of wonderful ornaments that can be integrated into designs. The holidays are a wonderful time to be with family and friends. 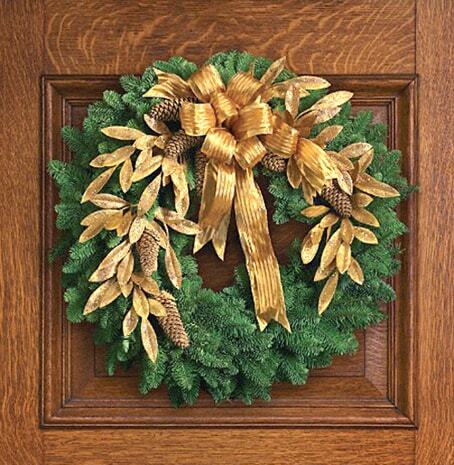 So, spruce up your space with some welcoming floral decorations, poinsettias, and an elegant centerpiece, too. Just call Carriage Flowers for assistance. 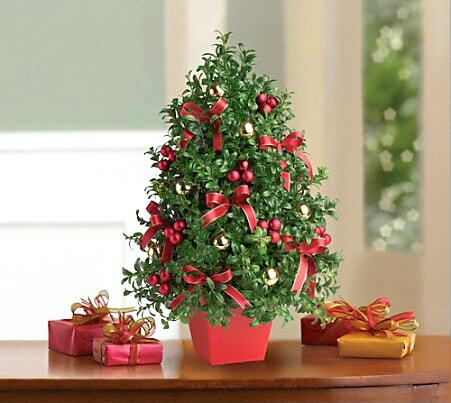 From a single tree or centerpiece to nationwide gift delivery to decorating your entire home, our wonderful team does it all Just give us a call today at 708-383-4862 to learn more. And, have a truly beautiful holiday season!